Two Types of Unwanted Guests to Keep Out of Your Home This Winter! Now that autumn is here, we can once again begin counting down the weeks to Christmas, which inevitable means at some point we will be having to endure some unwelcome guests in our home - in the form of family or distant friends that we see, perhaps once or twice a year, where the joy of their company is felt at the point of their departure, as you can rest safe in the knowledge that it is not over and done with. 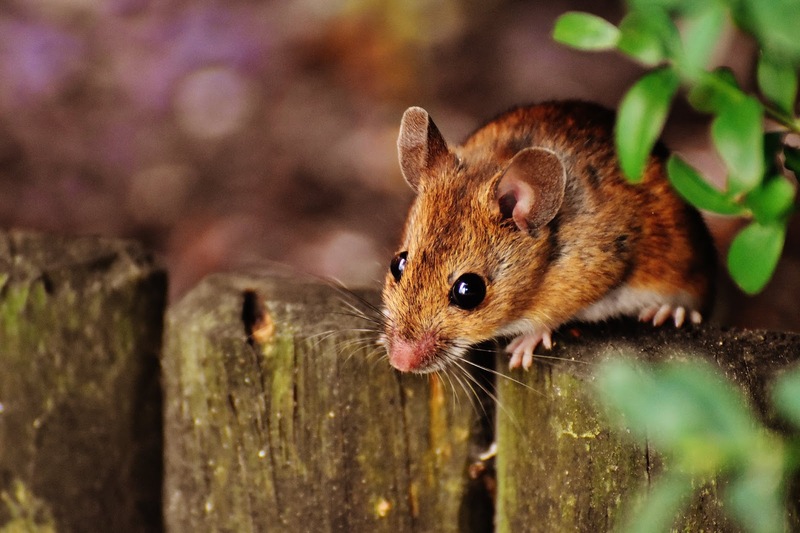 This article looks at two other unwanted guests that tend to be more prevalent at this time of year; the rodent and the thief. Rats don’t tend to hibernate in the winter months, but they do look for somewhere to build a nice warm shelter - which is often found in domestic environments, such as your loft, under your floorboards and in wall cavities. This time of year is when rats are looking for prime real estate, meaning, if you hear some scratching in the walls - they have their eyes set on your home! When it comes to dealing with rats, you will want to call in professional pest control services as whilst there are some products that can be used to tackle the problem it tends to require a multifaceted approach and what is available to you, versus what is available to professionals, is vastly different. If you’re a fan of prevention, then ensure they don’t have a food source; meaning, don’t leave food lying around in the kitchen or in other rooms - as in addition to shelter, the one thing they will be looking for is a reliable and easily accessible source of food. In this sense, it can be useful to utilise a sturdy closed bin in the kitchen that rats cannot get into. It might also help to acquire a feline security guard! As we approach the festive season, police forces across the country prepare their campaigns to raise awareness of the risk of burglary. It’s a sad fact that a lot of people steal in order to survive, and that often, their theft comes from a place of wanting to provide for their family. This does not, however, excuse it - and of course, not all thieves have such a compelling backstory… many are drug addicts, that would steal their Nan’s toaster, in order to get their next fix. The one thing you need to know when it comes to protecting yourself from burglary is that burglars tend to be lazy, opportunistic and fear being caught. If we break that down, thieves are lazy, meaning they look for the path of least resistance - they don’t want hassle - therefore, you want to make it as hasslesome for a burglar to enter your property as possible. For instance, if they think you are in rather than out… if they hear the deep bark of a dog as they approach the driveway… if they feel that you might be a heavy set martial arts dude, rather than a young woman living alone. All these aspects make the would-be thief think again, as they don’t want resistance and struggle. The other aspect is that they are opportunistic, and similar to rats, want an easy and accessible route to your possessions. Therefore, burglar alarms, locked windows, sturdy doors with complex locks and floodlights in the garden are all ways you can make it less easy to would-be-thieves. What systems have you put in place to keep these kinds of unwanted visitors out of your home?